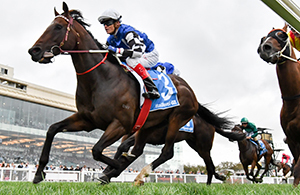 Nine Group 1 races were run and won during the Festival of Racing, with Harlem taking out the Australian Cup for the second year running giving Jamie Kah her first Group 1 win. 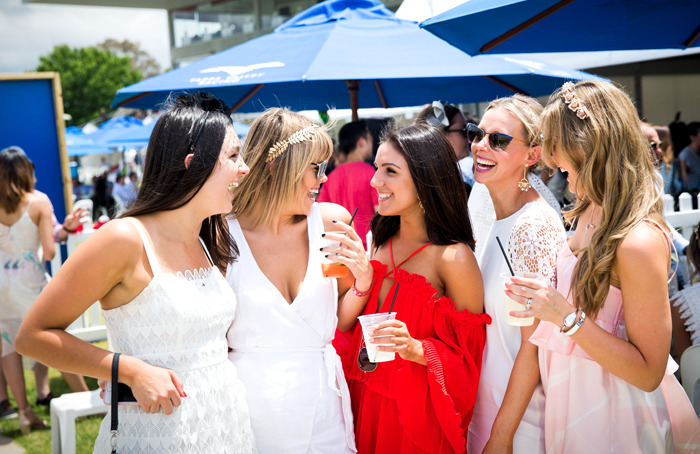 There were plenty of stories to emerge from this year's Festival of Racing. 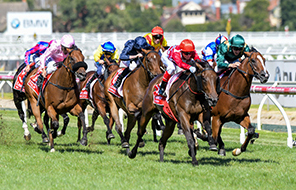 The Australian Guineas was rated so highly both Mystic Journey and the runner-up Hawkshot were invited to take part in the All-Star Mile on March 16 where 10 of the 14 spots in the race had already been decided by public vote. 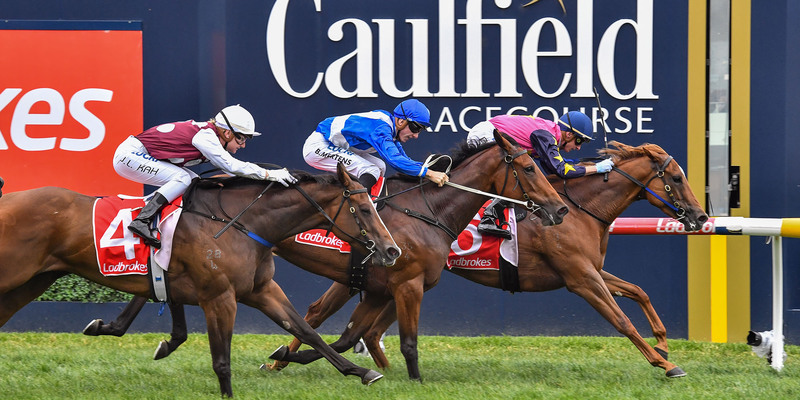 Mystic Journey did not just take a spot, she wound-up thrashing some of the best older horses in the land with her most immediate scalps Hartnell (second) and Alizee (third) heading a star-studded line-up. 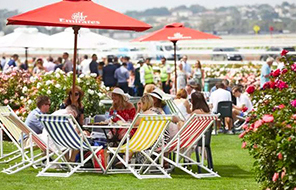 Nine Group 1 Races across 6-weeks of Racing. 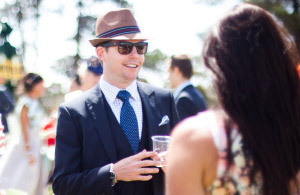 There were 13 Country Cups race meetings across the festival giving plenty of opportunities to visit another region of Victoria.